Tonight we’re all having trouble sleeping – with our one bar of service we learned that Trump has been elected and we are quite frankly embarrassed and dreading presenting ourselves as Americans when we enter a town tomorrow. 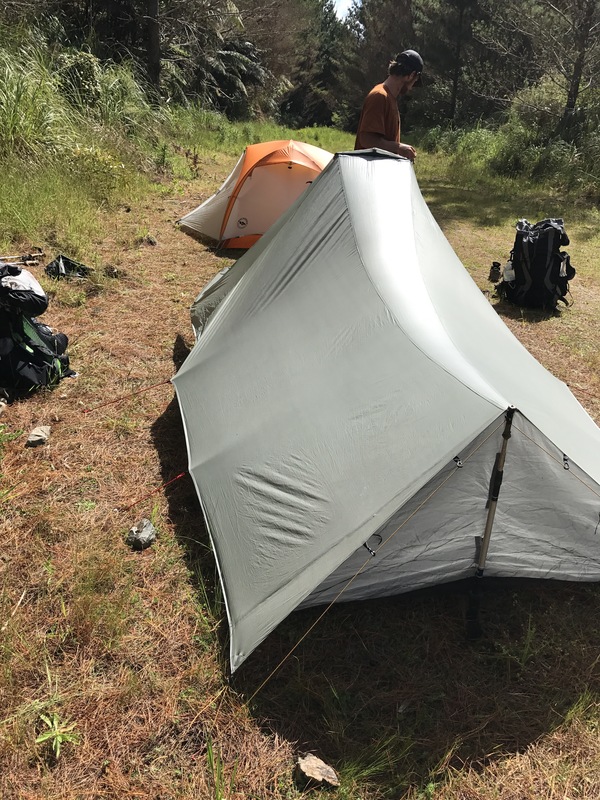 Yes, this is a hiking blog, but this event is possibly the most shocking thing that we have experienced so far on this trip and I feel that I must mention how affected we are by it. 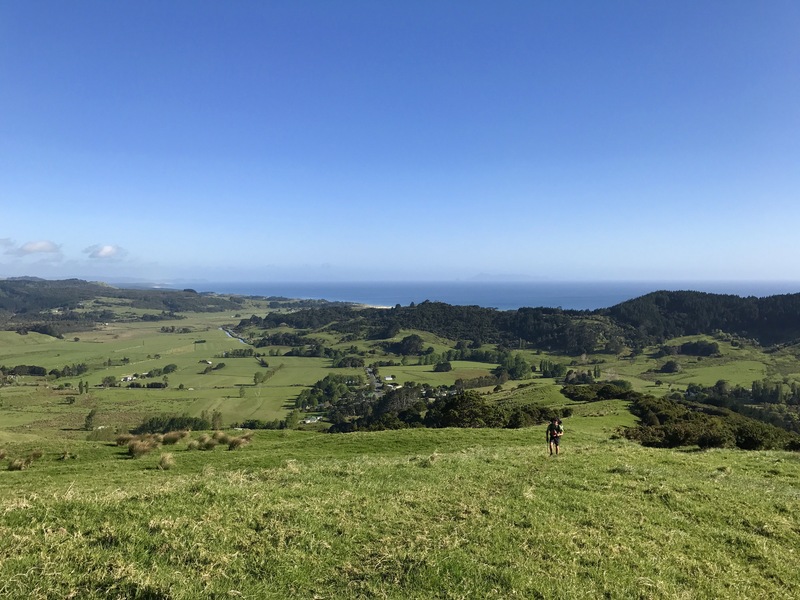 It’s difficult to navigate the tension between feeling guilty about being away from the country and also wanting to have fun and have a good trip. So many things that have been concerns for us now seem trivial – arguing about the distance we want to travel in a day, the amount we pay to stay in a holiday park, etc. We feel bad about joking with Kiwis about the possibility of a Trump presidency. We feel terribly for those who will be most affected by this outcome, those who are not white males like us, and those females in our lives who would have loved more than anything to experience the election of the first woman president. We are mainly in shock and feel bad for so casually assuming Hillary would win – we almost didn’t even check the results online tonight because we felt so confident. But in the end we’ll have to keep concentrating on those things that seem trivial and keep trying to have a fun and successful trip. 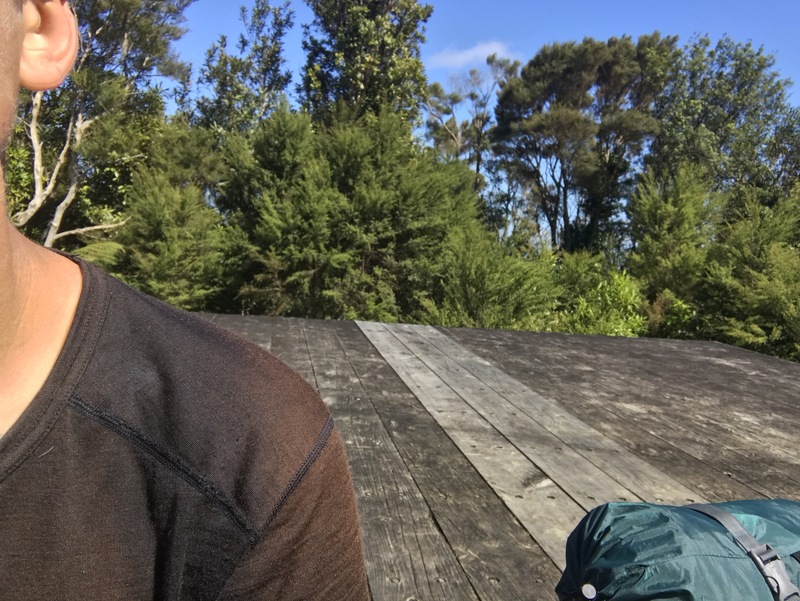 So: Today we woke up in the Pakiri Beach holiday park and walked about 20 km to a spot at km 496. We woke up at 6:30 and started our walk on some paved and gravel roads, before heading steeply up farm fields to enter the Omaha forest on a track along a ridge. At the highest point in the forest there is a helipad which made for a nice break spot. At the exit of the forest we charged up some more roads and then into Dome forest, in which we are camped now, on a wide pine-needled gravel logging road that looks to have been inactive for many years. Terrain was not intensely bad at any point of the day but was definitely squirrelly and gave us flashbacks to the mud and steepness of Raetea. 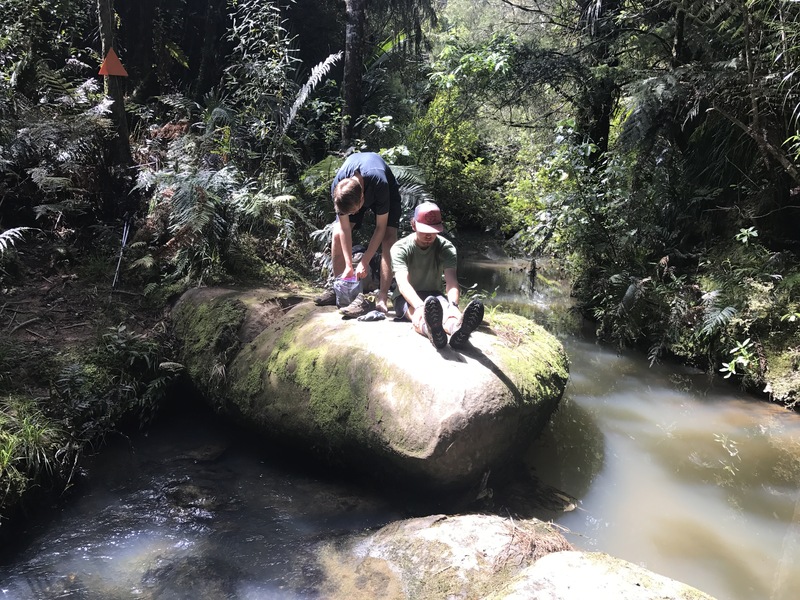 Throughout the day we leapfrogged back and forth with a couple of Canadian guys (Daniel and Owen) and Nathan, a Swiss hiker who is doing the North Island, but camped at our spot at around 3 so they must now be at least 5 or so km ahead of us. We camped early and about 5 km before the exit of this forest because we were concerned that we wouldn’t be able to find any spots more towards the summit and then might be in a position of needing to finish a pretty hard section possibly later than we would like to be hiking. So tomorrow we plan to wake up at 6 and finish this tough last few km of the forest before doing a pretty long day on top of that to get into Puhoi. A good day that turned sad towards the end.